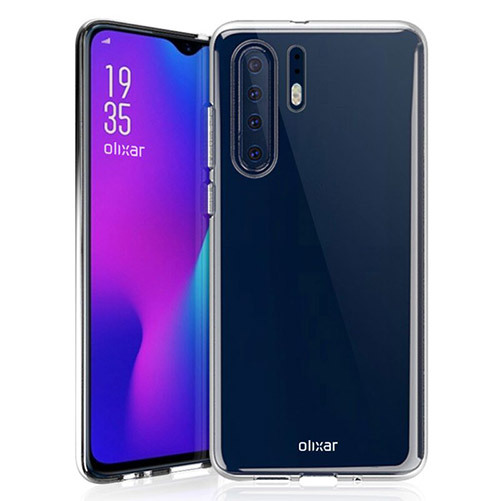 Olixar recently revealed the design of the Samsung Galaxy S10 range through the protective cases that the company manufactures and similarly today for Huawei P30 and Huawei P30 Pro. Its plans are based on “in-house” information and shared by MobileFun , a trusted on-line smartphone peripheral. Without having any official confirmation from Huawei, we notice that the images are in line with the rumors of a convex OLED panel and a notch-drop, and for the first time we have an indication of the cameras of the two models. 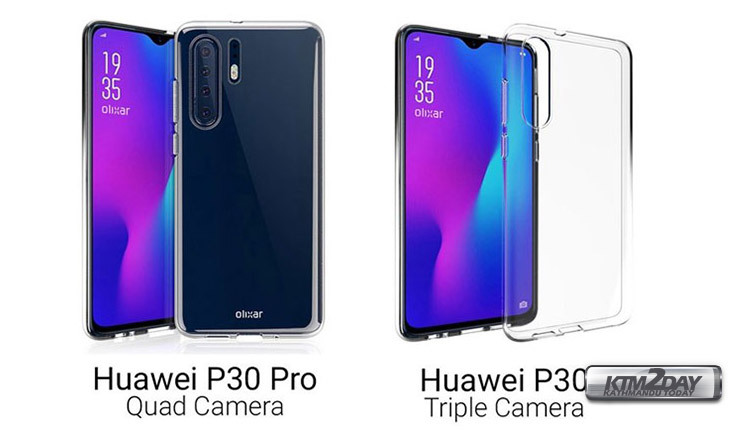 The “simple” Huawei P30 is expected with a triple camera and flash underneath, while the Huawei P30 Pro with a quad camera and the flash next to it. The main sensor will most likely be the 38MP Sony IMX607. The continuing leaks for the Huawei P30 so early do not impress. The new year 2019 will be going to be very exciting with smartphones launching for 5G networks and folding ones, so all major Android device manufacturers want to “jump onto the wagon” as quickly as possible. It is expected that Huawei P30 and Huawei P30 Pro will be released in March 2019.